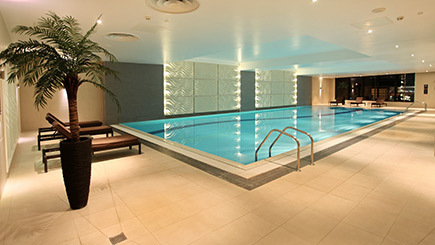 A blissful spa day awaits at the sophisticated Beauty and Melody Spa on Liverpool Street. 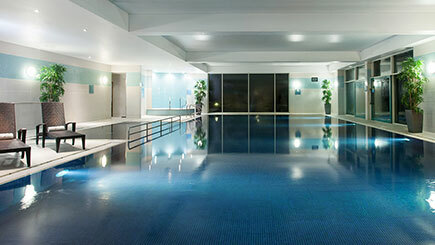 Situated in the heart of the bustling capital, you can enjoy peace and serenity amongst the vibrancy of London. 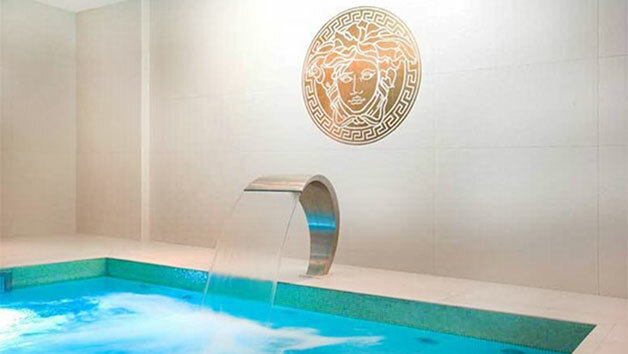 Receive a welcome glass of bubbly each before making the most of the spa facilities. 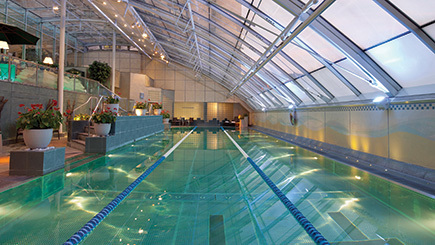 Perhaps head to the pool for an invigorating swim or why not work up a sweat in the sauna? 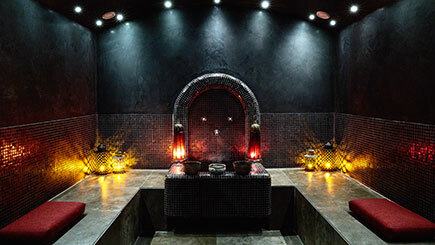 Finish the day with either a 50 minute Swedish massage or a 50 minute deep tissue massage to reach those deeper muscles. Available Monday-Friday, year round, subject to availability. Open between 10am and 7pm. 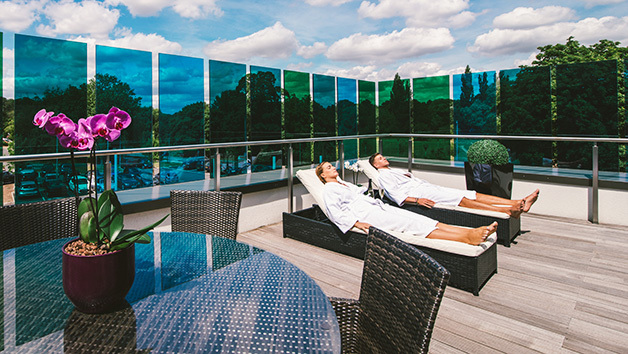 Enjoy access to the spa facilities for two hours plus a 50 minute treatment each. 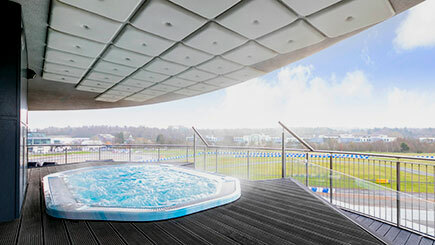 Bathrobes, towels and slippers are available at the spa for a small charge. Please bring your own swimwear.